5. Application: Quality mass production for your new product development, such as Household appliances, kitchenware, transportation tool, digital & telecommunication products, toys, custom products, auto parts, etc. 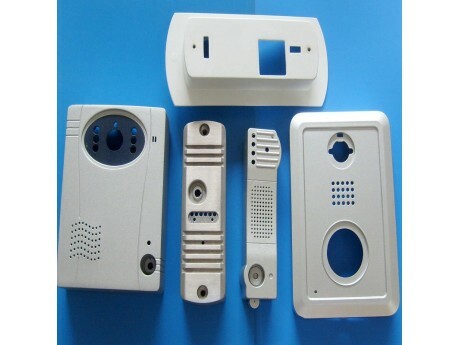 Auto parts, motor shell, pump parts, machinery parts,lamp chimney etc. CNC, SLA(Stereolithography) and SLS(Selective Laser Sintering), 4~7days lead time. 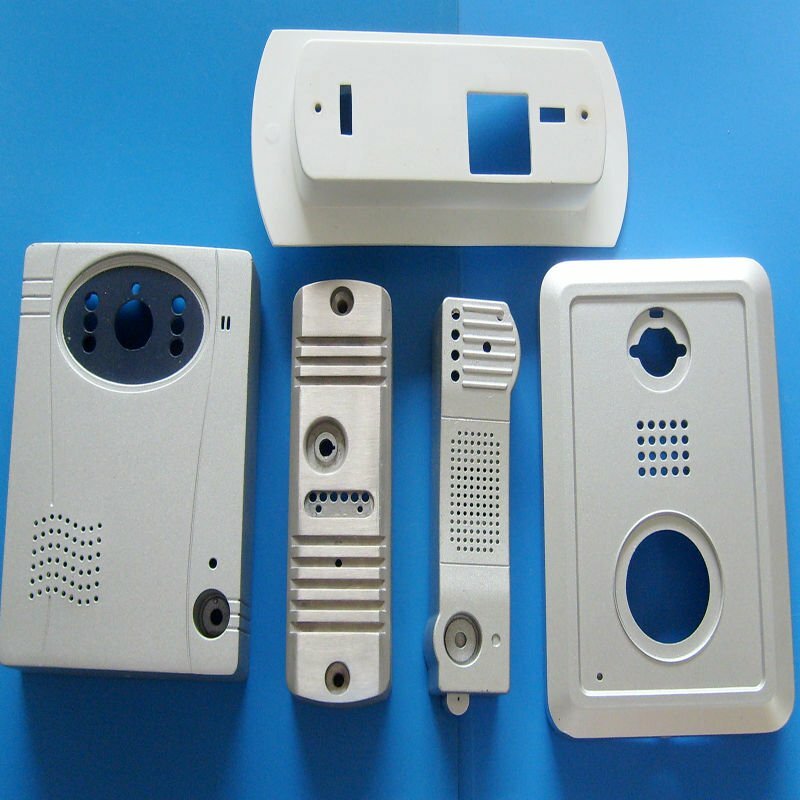 We export Molds for problem-free use, and also make economical molds for use in China-we also have the injection machines for molding production. 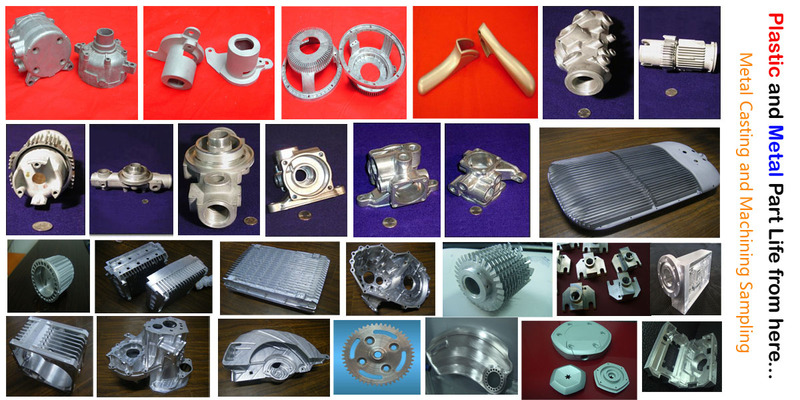 To further reduce your cost we produce plastic and metal parts in China further. Assembly is generally the most labor intensive step in the production process, so this is really where we can save you a lot as well. please contact with us at any time.